Make your own initial pendant. 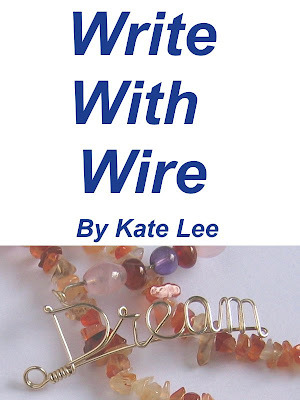 Write initials with wire and put it in a frame. Add beads to the frame to fill the space. You can design your own necklace simply, but also make it look more gorgeous with colorful beads and colorful wires.